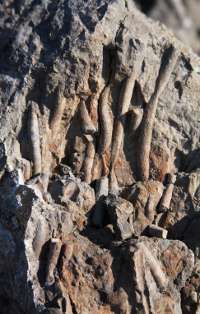 Cretaceous climate warming led to a significant methane release from the seafloor, indicating potential for similar destabilization of gas hydrates under modern global warming. 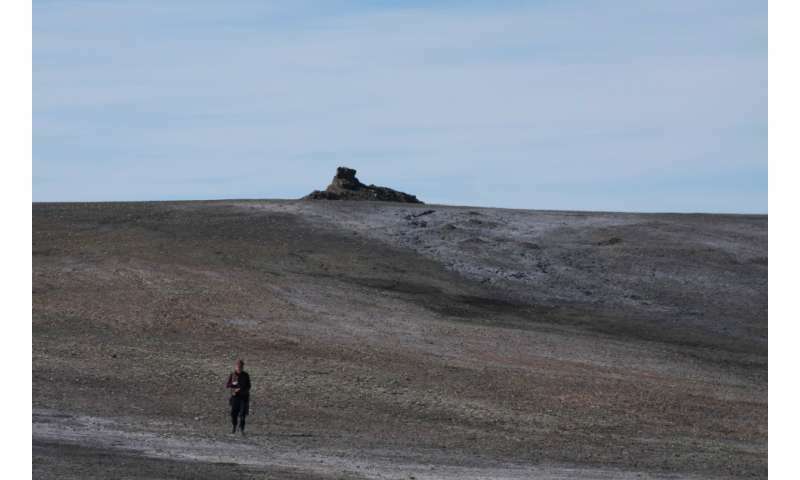 A field campaign on the remote Ellef Ringnes Island, Canadian High Arctic, discovered an astounding number of methane seep mounds in Cretaceous age sediments. "Given that methane has 20 times the impact of CO2 as a greenhouse gas,…as methane is 20x the impact of CO2 as a greenhouse gas." Comments from anyone who has made measurements?